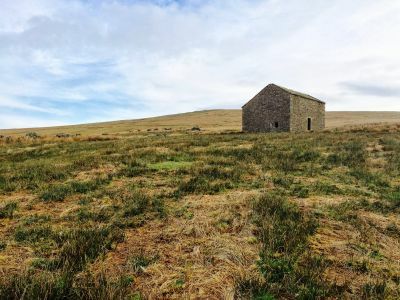 The Forest of Bowland is one of England’s hidden gems – an Area of Outstanding Natural Beauty (AONB) tucked well out of the way off the beaten track between the Lake District and the Yorkshire Dales. 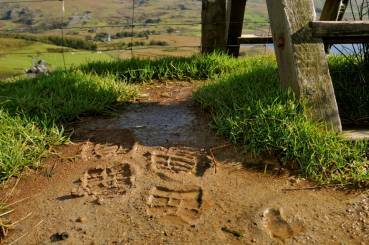 And there’s a new bus service that allows keen walkers to explore the Forest of Bowland without a long drive at either end of the day. 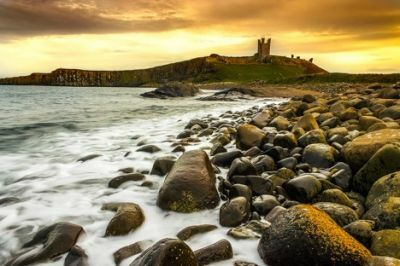 Untouched natural landscapes, a strong sense of tradition and a fascinating local culture all make the North East one of the most magnificent – and yet least explored – corners of the UK. From the array of rare wildlife to the miles of rich history, there’s no doubt that the North East is the perfect place to explore on foot. It was (almost) 20 years ago to the week that I last ventured to the south-eastern fringes of Dartmoor. That trip had been the day before my degree results, and was an attempt to calm frayed nerves. 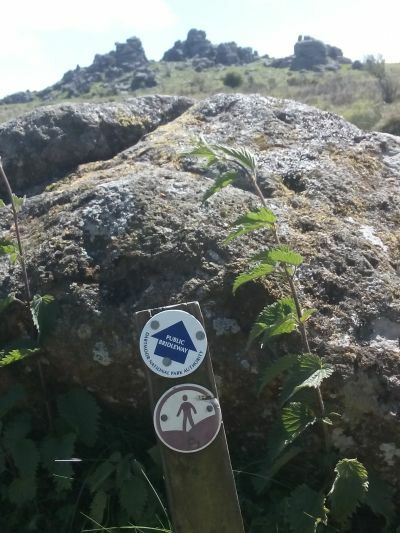 Two decades later, exams are thankfully a distant memory, and my reason for visiting far more positive – a chance to try out the Haytor Hoppa.